A man is due in court this evening in connection with the murder of Derry Coakley in Co Cork. 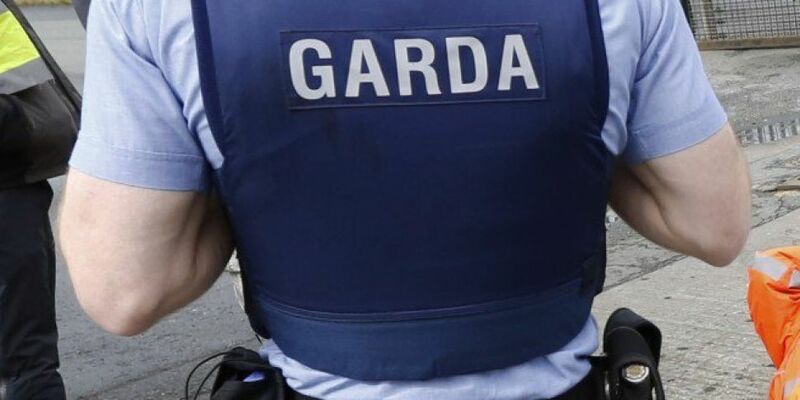 The 59-year-old was found shot dead at a farm at Raleigh North near Macroom on Tuesday. Gardaí subsequently arrested a man in his 60s. He's expected to appear before a special sitting of Bandon District Court later.